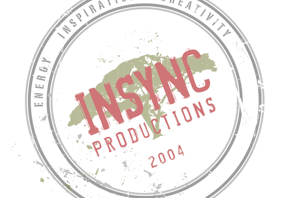 INSYNC Productions was formed in 2004 in Cape Town, South Africa. The company has seen phenomenal growth since and has now firmly established its presence. Energy, Inspiration and Creativity are the elements that drive Insync. We produce an array of programming covering a number of genres including education and religion, but our forte remains natural history programming. We believe that through our programmes, we are able to contribute positively towards changing the mindsets of our people with regards to conservation, the environment and the role of the human species. We pride ourselves in delivering the highest quality programming.